Irvine, Calif., April 9, 2018 — Modern dance pioneer Donald McKayle, one of the first African American men to break through racial barriers via dance, has died. The iconic performer, choreographer, teacher, director and writer had a wide-ranging impact on the United States’ creative and cultural landscape. He died Friday night, according to his wife. He was 87 years old. A UCI professor emeritus of dance who continued teaching until shortly before his death, McKayle created deeply socially conscious works that focused on the human condition and the African American experience. His seminal works “Games,” “Rainbow ’Round My Shoulder,” “District Storyville” and “Songs of the Disinherited” are still performed worldwide. 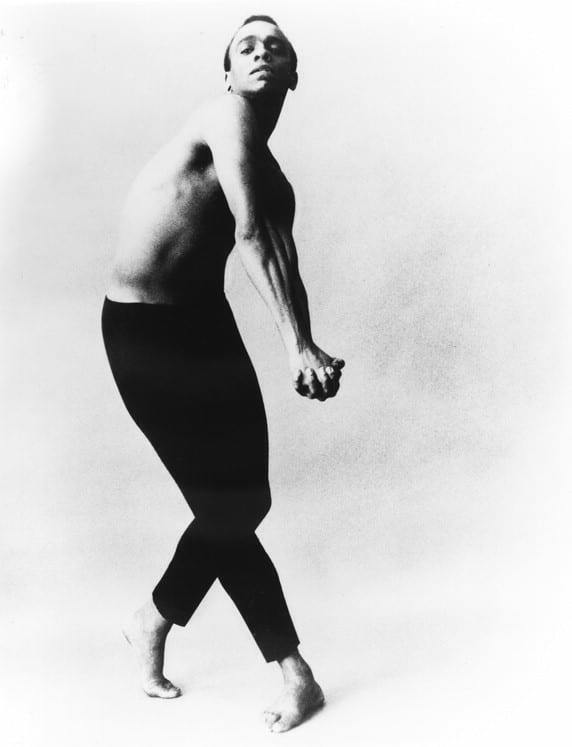 Donald McKayle in 1963, courtesy of the Jerome Robbins Dance Division, New York Public Library for the Performing Arts. McKayle was the first black man to both direct and choreograph major Broadway musicals, including the Tony Award-winning “Raisin” (1973) and “Sophisticated Ladies” (1981), and he worked extensively in television and film. He appeared with Martha Graham, Anna Sokolow and Merce Cunningham and in the Broadway landmark productions “House of Flowers” and “West Side Story,” in which he was, for a time, the production’s dance captain. Born in Harlem, New York, McKayle began dancing during his senior year in high school after being inspired by a Pearl Primus performance. He won a scholarship to the New Dance Group, where he studied with Primus, Sophie Maslow, Jean Erdman and others. He made his professional dancing debut in 1948. During his seven-decade career, he danced or worked with virtually every well-known choreographer in the world. A UCI professor for several decades, McKayle taught and mentored students until his final days. His original choreography “Death and Eros” was performed at Dance Visions this February. 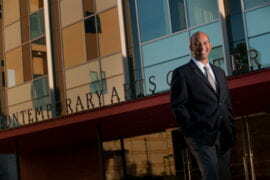 McKayle joined the UCI faculty in 1989 and was honored in 2000 with the UCI Medal, the university’s highest honor. 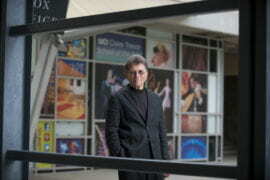 He was the Claire Trevor Professor of Dance and artistic director of UCI’s Etude Ensemble, which he founded in 1995. McKayle also served on the faculty at the Juilliard School, Bennington College, Bard College, the American Dance Festival and Jacob’s Pillow Dance Festival. He held an honorary Doctor of Fine Arts from Juilliard. 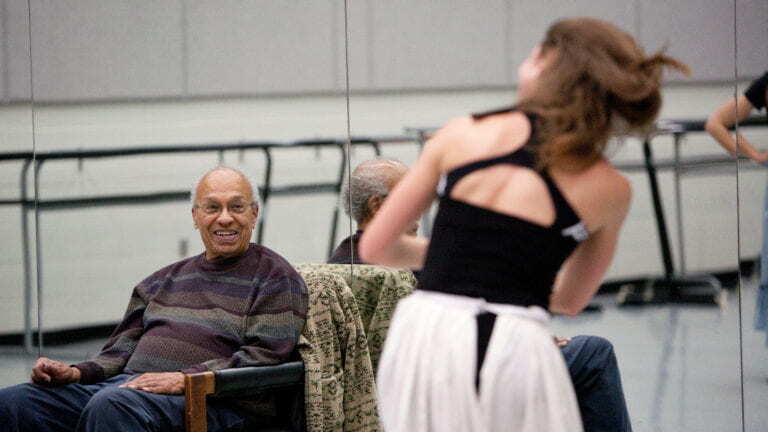 His contributions to the world of dance have earned him a citation as “one of America’s irreplaceable dance treasures” by the Dance Heritage Coalition and the Library of Congress, along with a medal from the Kennedy Center as a “master of African American choreography.” His choreography garnered two Emmy Award nominations, an NAACP Image Award and five Tony Award nominations. At an impromptu memorial on the UCI campus, many remembered McKayle’s work and his teaching. McKayle is survived by his wife, Lea McKayle; his daughters, Gabrielle and Liane; his son, Guy; and his granddaughter Tyler. Funeral services are pending. A memorial will be held later this spring. Donations can be made to UCI’s Donald McKayle Endowment for Modern Dance or to the Donald Cohen McKayle Trust (44708 N. 22nd St., New River, AZ 85087), dedicated to the preservation of his work.